I have been writing from 11, so from then I knew I wanted it. Stay true to your self and alway push forward. Make your self stand out from the rest and also stay relevant. Life hasn't changed much at all. I try to stay focused and not be swayed by 'being an artist' hip hop and rapping is a part of me regardless of where I am in life. 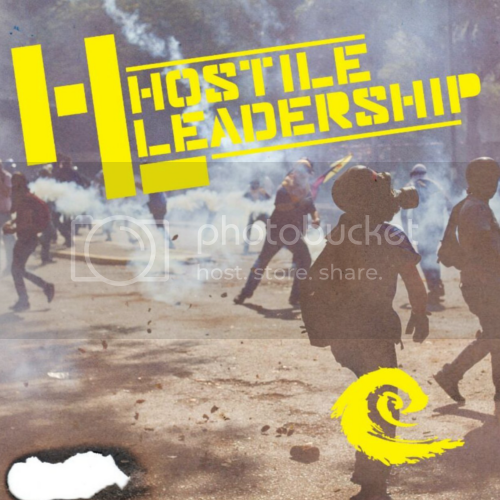 Yes, the hostile leadership cd is entirely produced by 'The Chairman Maf' he I'd defiantly a producer to watch out for!